Passion for our environment begins with YOU having fun in the great outdoors! Join us on a river adventure! 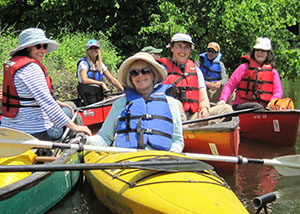 Paddling a canoe or kayak is easy to learn, and HVA offers many FREE to the public classes to get you comfortable. From there, you can join an adventure on the river looking for turtles, exploring historical sites, birdwatching or just enjoying a day on the water. 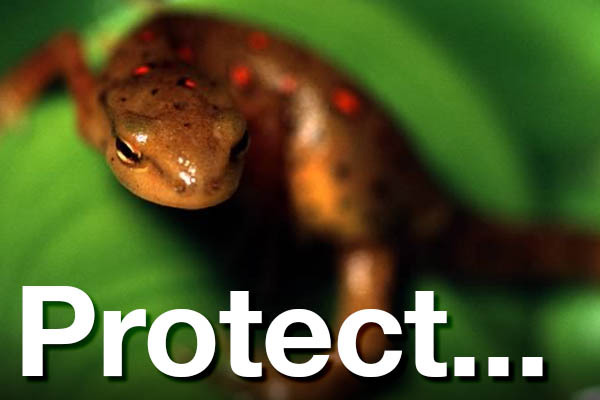 Expert guides help everyone to gain a new appreciation for our natural world. Join us on the trails! You can join us on guided nature and history hikes along riverside trails and parks, or even the legendary Appalachian Trail. Just like our paddle trips, expert naturalists, scientists and historians share their local knowledge and passion along the way. More the “self-guided learning” type? 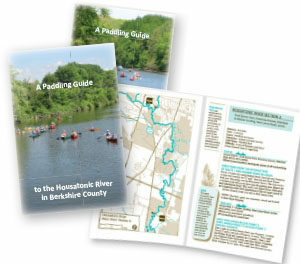 Check out our Paddle Guides to the Housatonic (Berkshire and Connecticut editions) and our many trail guides. Not just maps, they include tons of local information about wildlife, native plants & trees, safety tips and much more. All free for the asking. Download here or request a free print copy by calling 860-672-6788. Be sure to sign up for our e-newsletter too! Just enter your info in the sidebar at right. Why do open trails and accessible waterways matter? Hiking, biking, canoeing and kayaking are among the healthiest things you can do, and they’re inexpensive, too! 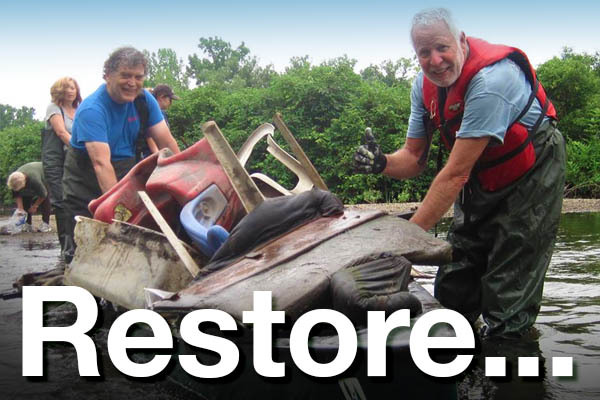 A passion for the outdoors has been proven to be directly linked to conservation values. HVA hosts events for all ages and abilities, and works to increase access to trails and waterways so YOU can be free to explore!